﻿﻿I will add more information on this breed when I have time. 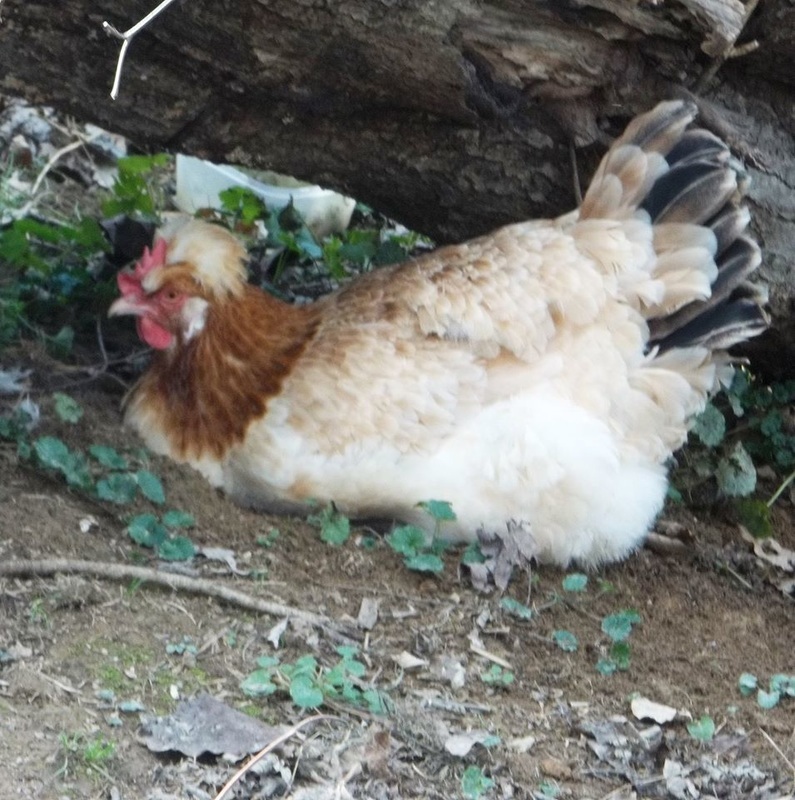 Sulmtalers are a large dual purpose chicken. Developed in Austria, their white skin and large size makes them an appealing table bird and they lay a large cream colored egg. With their coloring and poofy crests, they also look great walking around the yard. 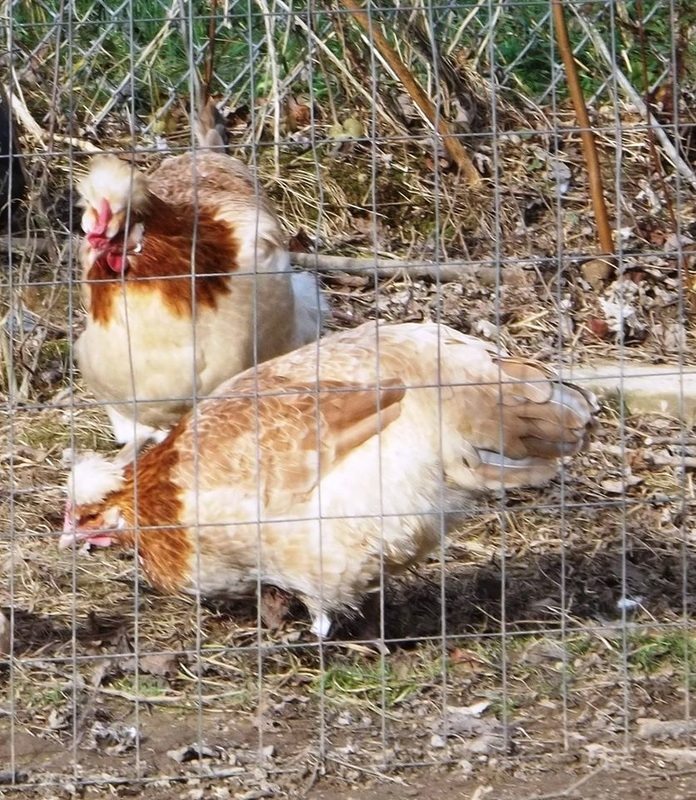 Their calm nature makes them a good addition to your backyard flock. Despite being heavy birds, they are good flyers, however mine don't seem to have the desire to go anywhere as they have a large yard to free range in. Offspring will be blue wheaten or wheaten in color. 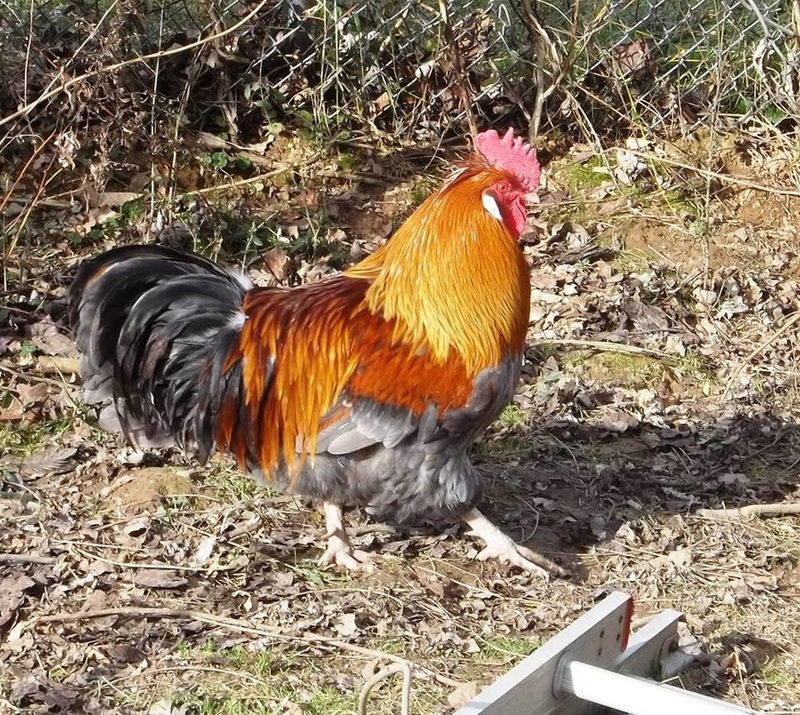 Hen's coloration won't vary except in the tips tail feathers, but roosters could have a black chest instead of the blue of the roosters pictured.